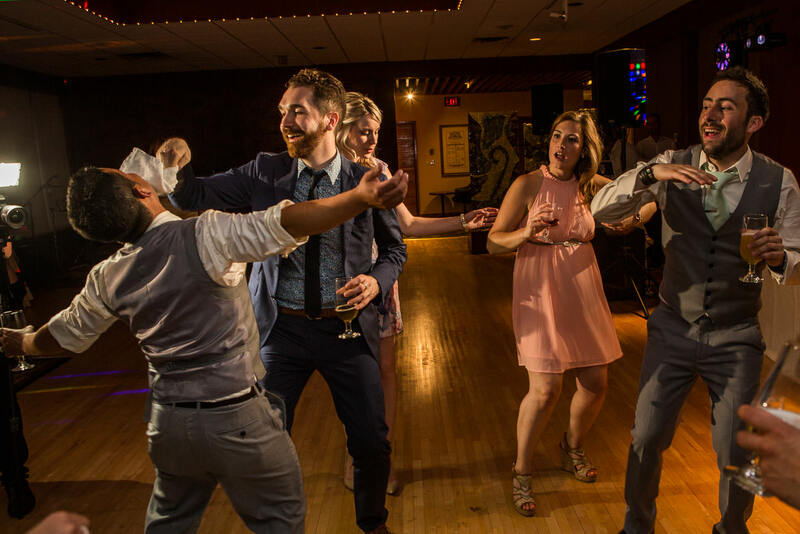 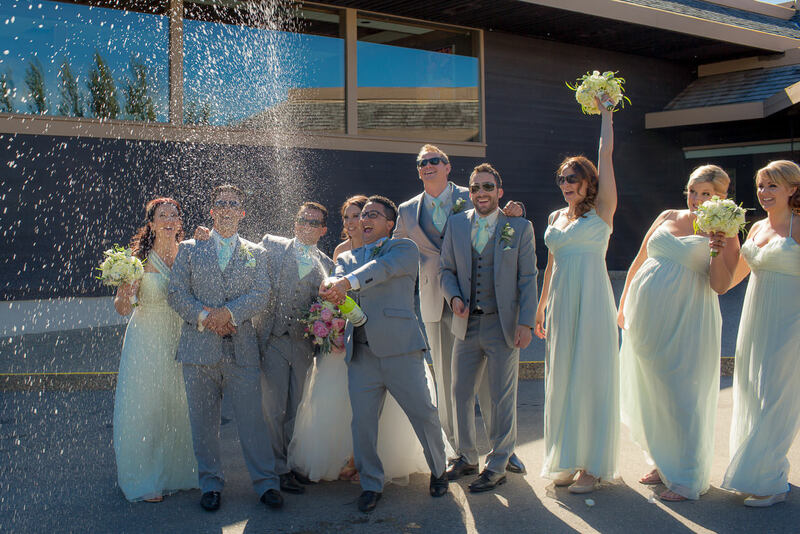 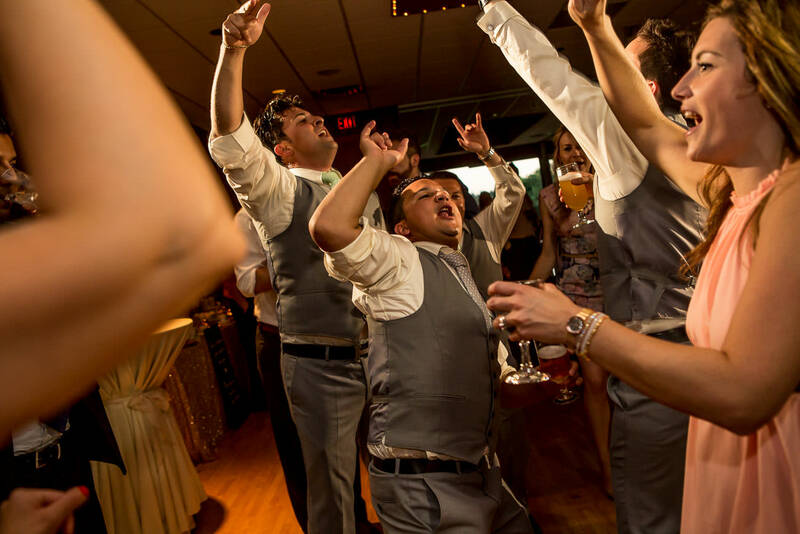 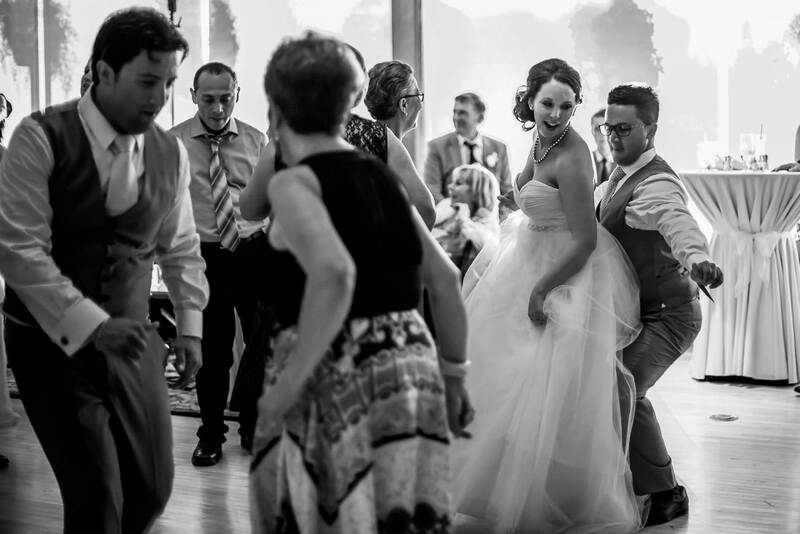 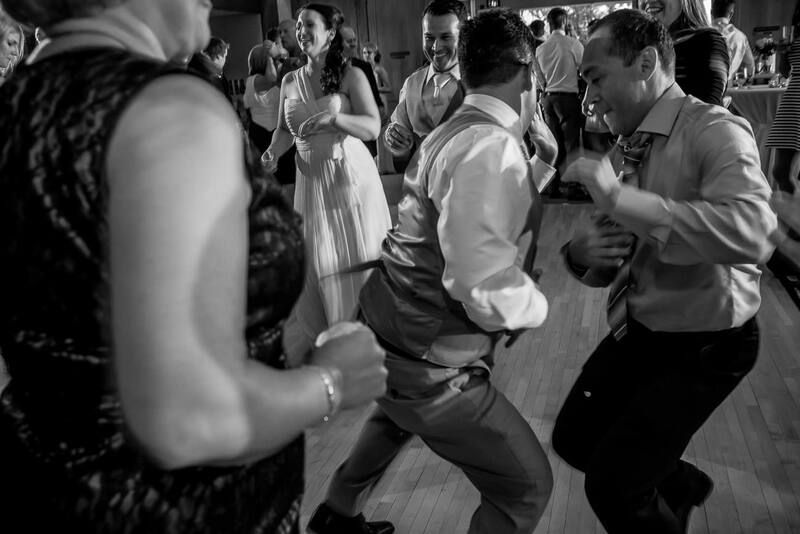 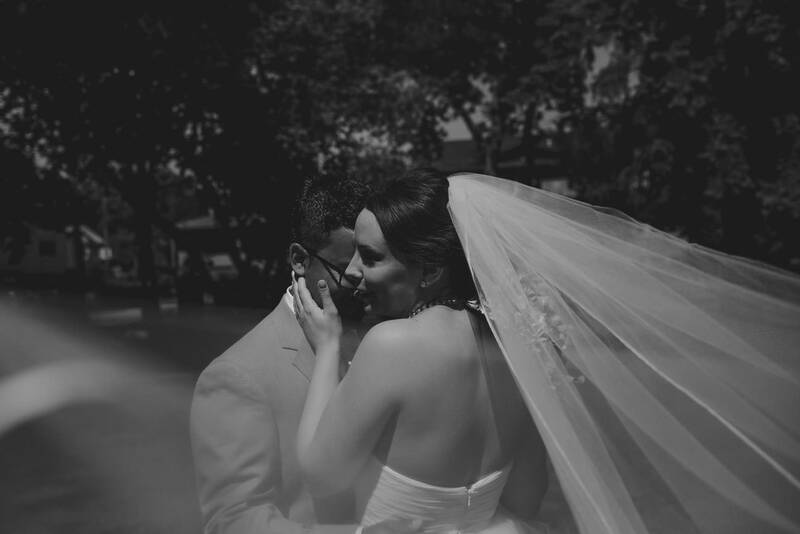 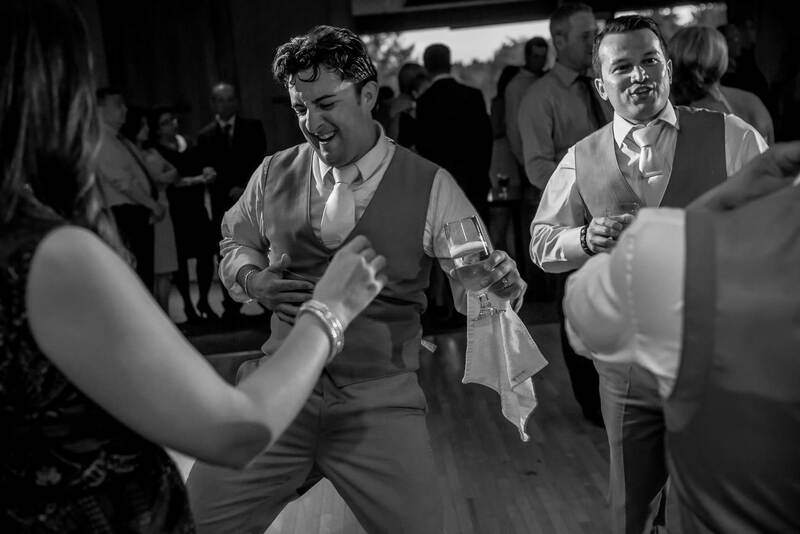 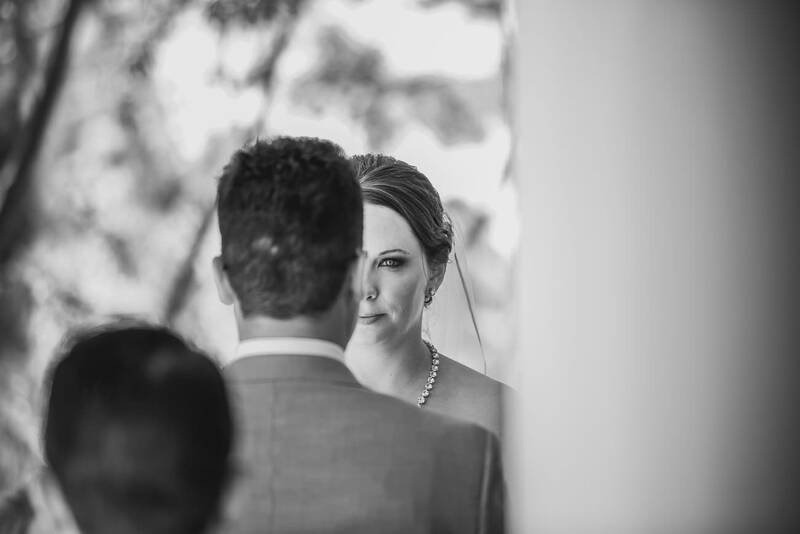 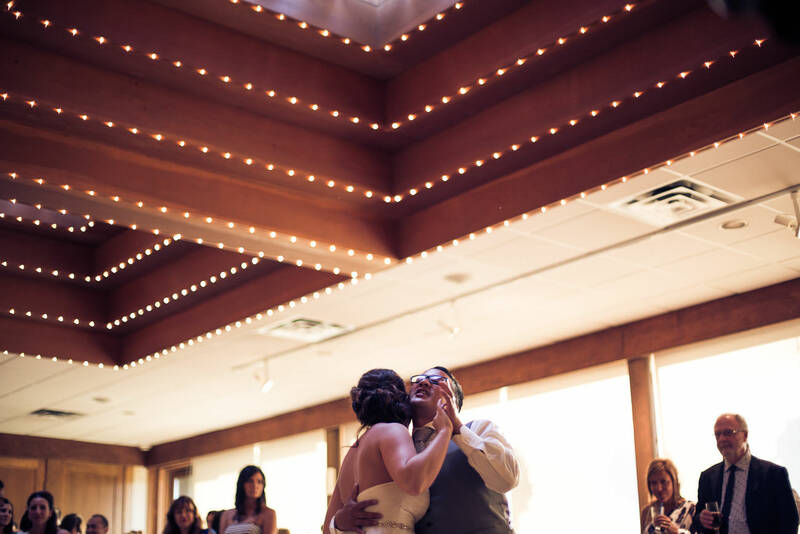 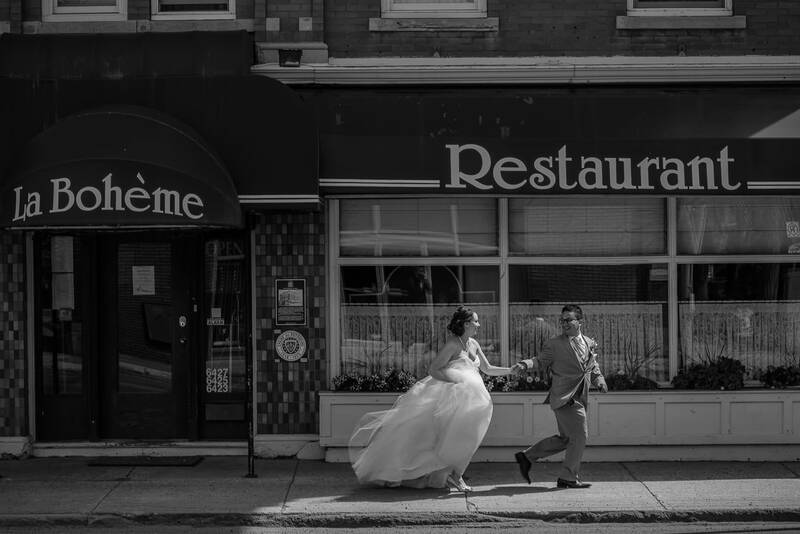 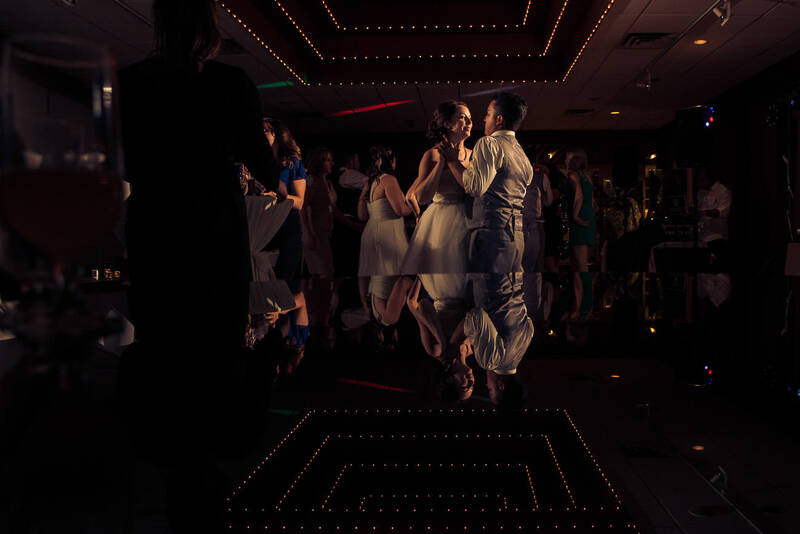 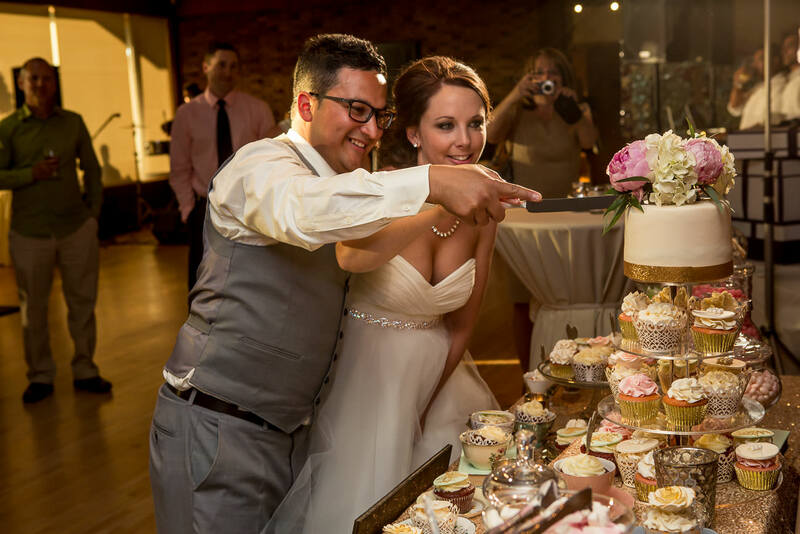 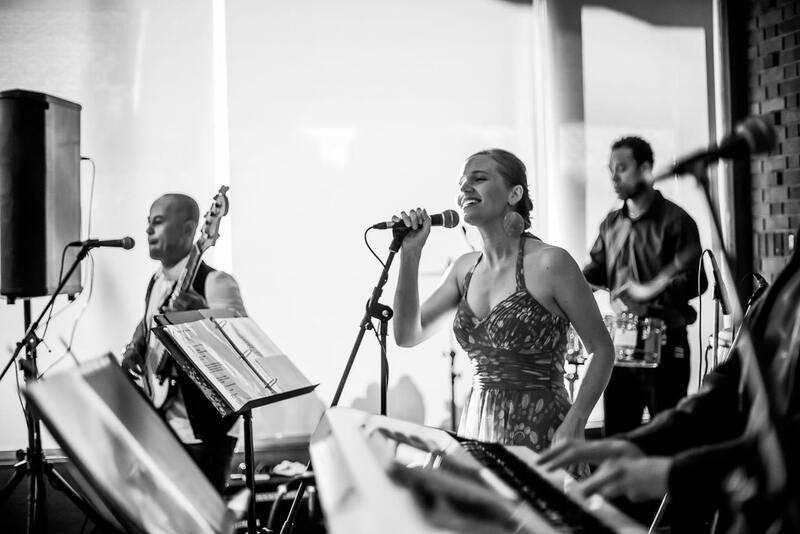 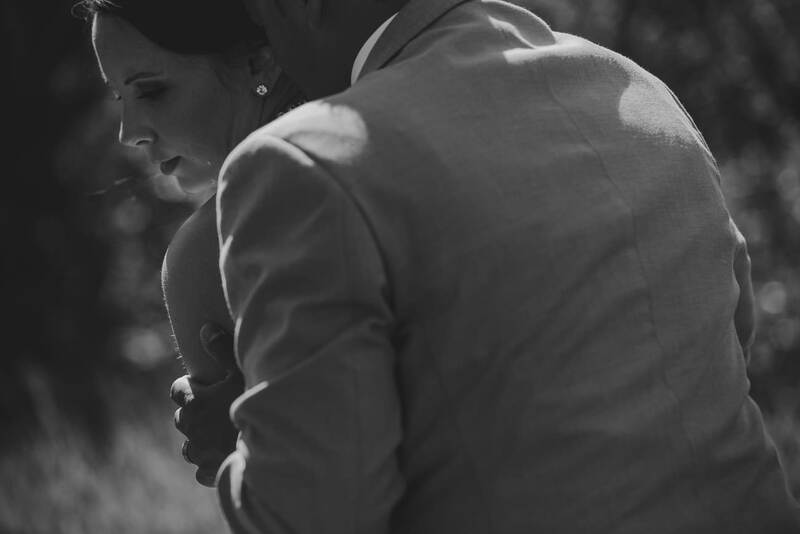 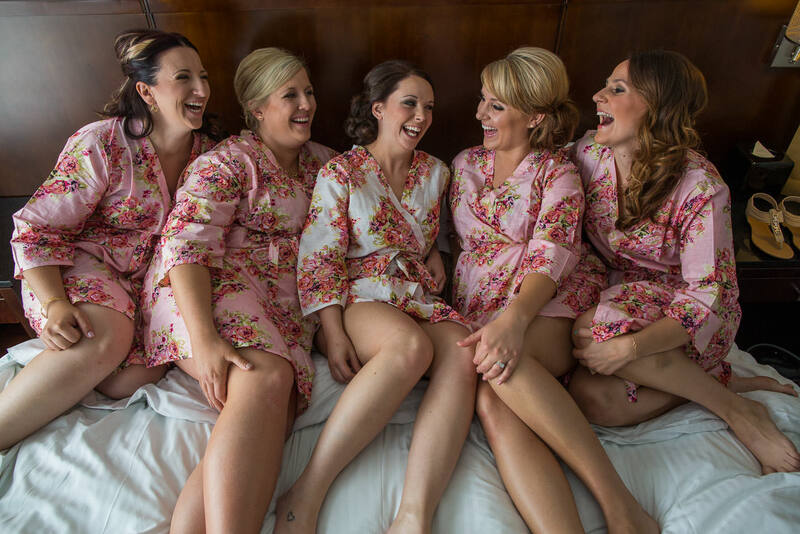 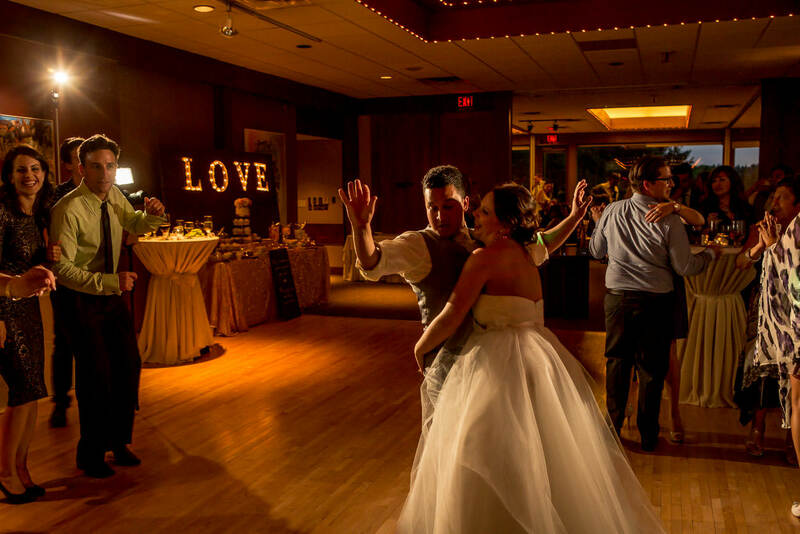 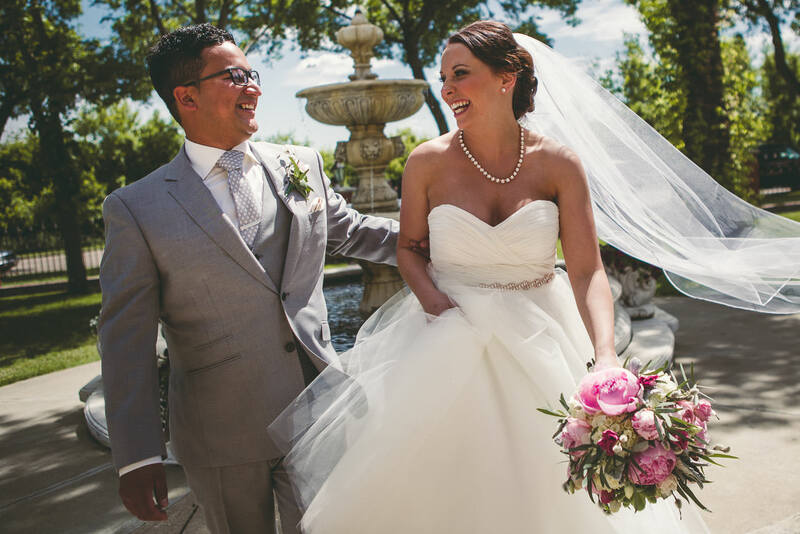 Jen and Milton’s fun wedding was a perfect reflection of them. 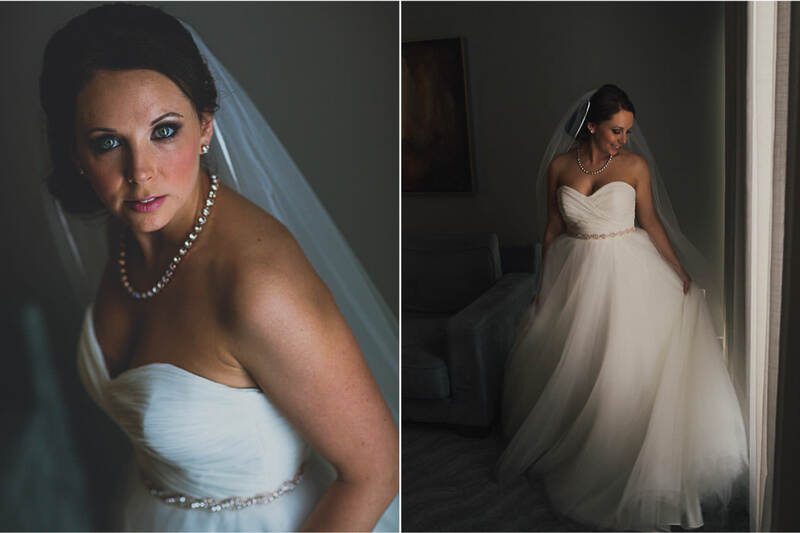 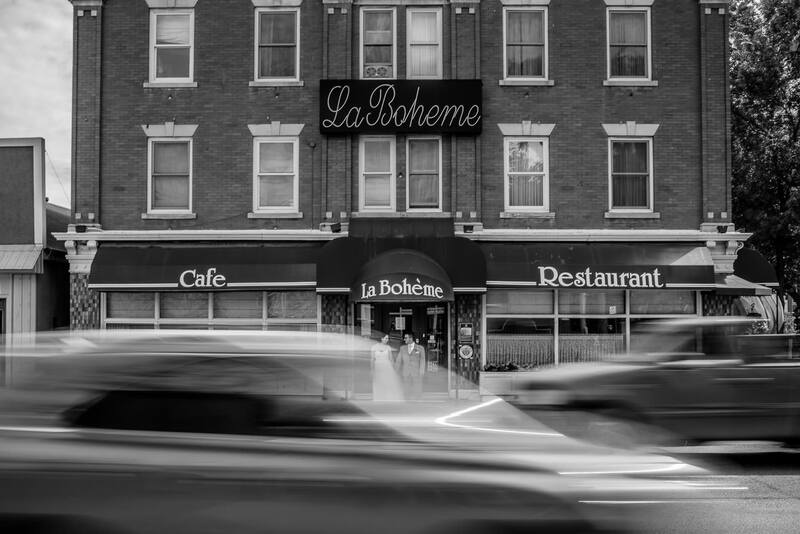 They selected a vintage theme, with hints of glamour, and special touches unique to them. 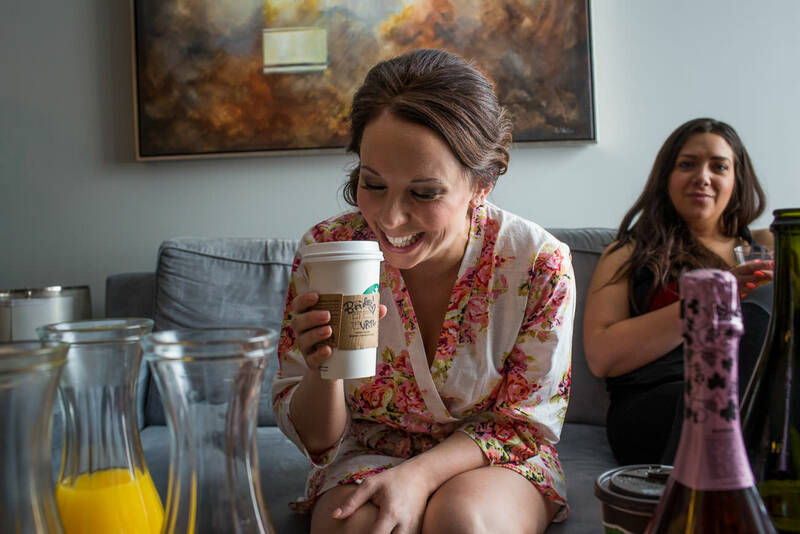 Jen collected vintage teacups that had been passed down to her from her grandmothers and found vintage birdcages and books. 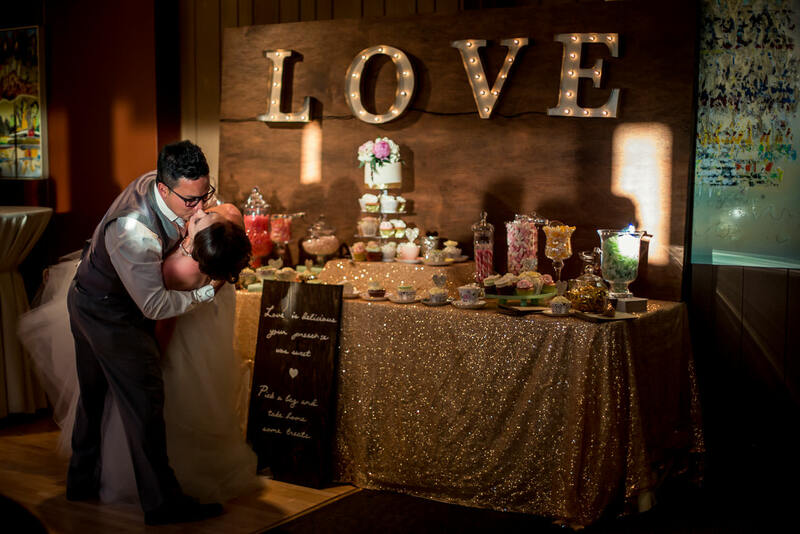 Along with painting all of her treasures, she also convinced Milton to build a “LOVE” sign which was used as a backdrop behind their sweetscape (aka their treats table). 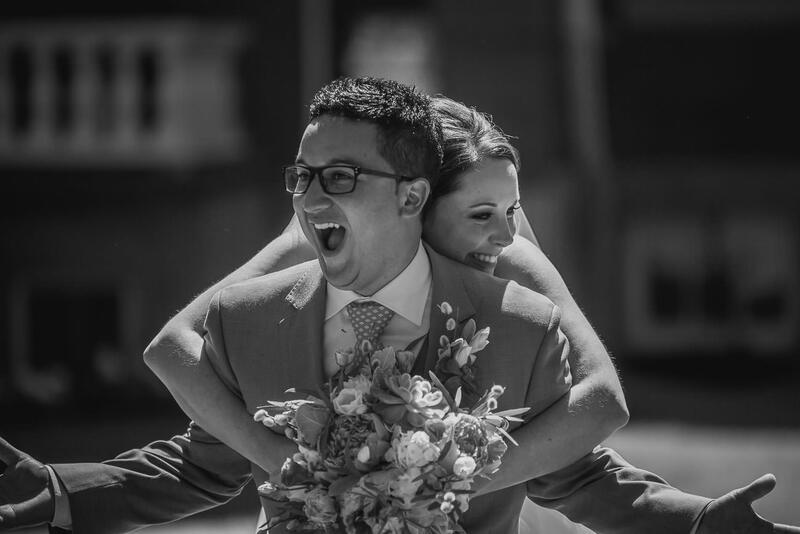 Milton jokes that they can still smell the paint in their house from all of Jen’s projects! 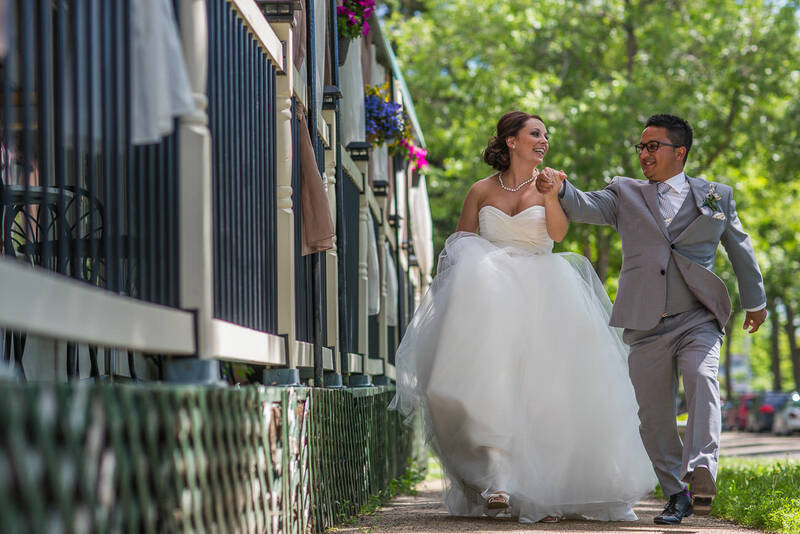 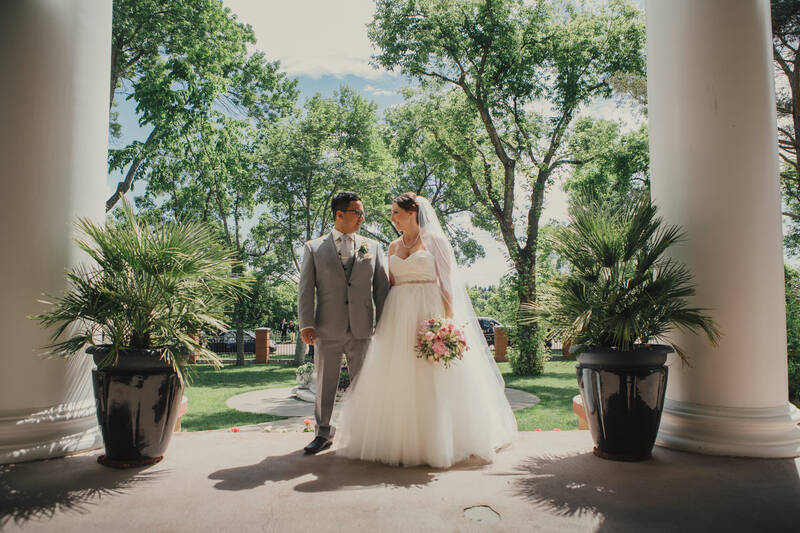 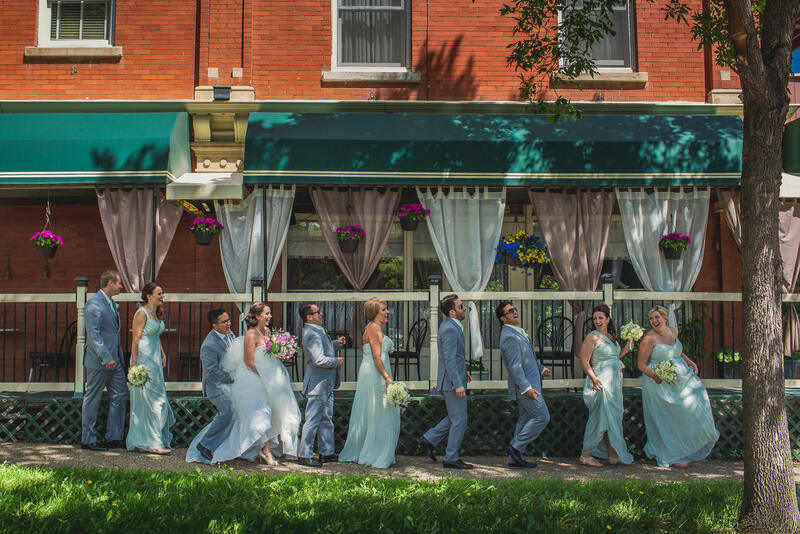 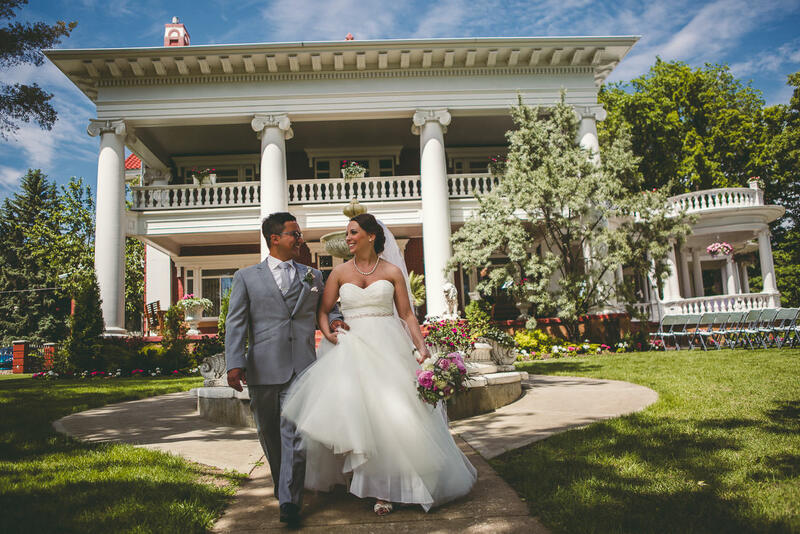 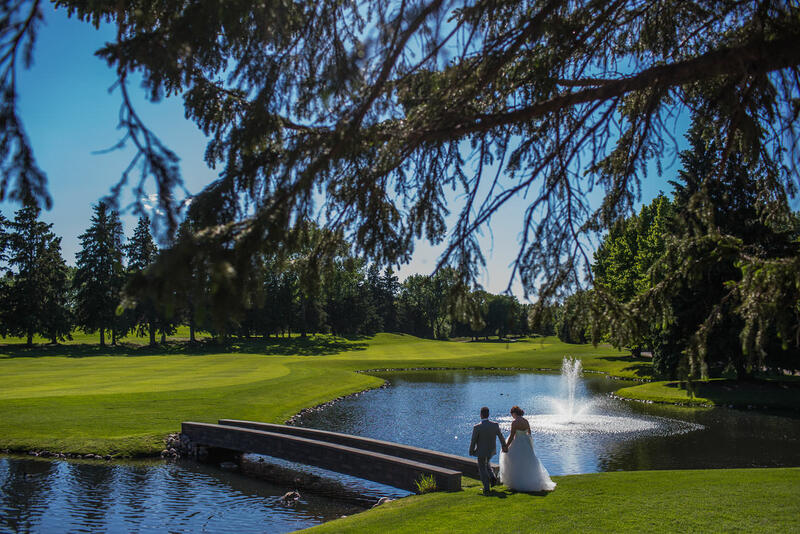 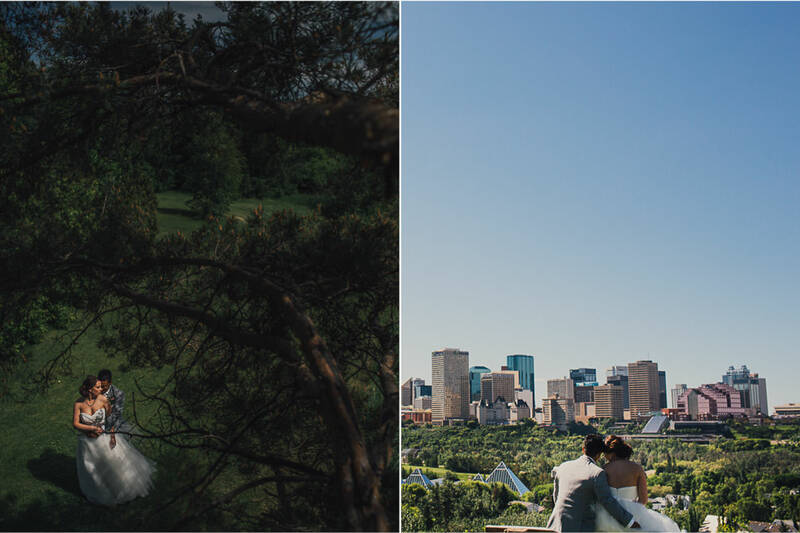 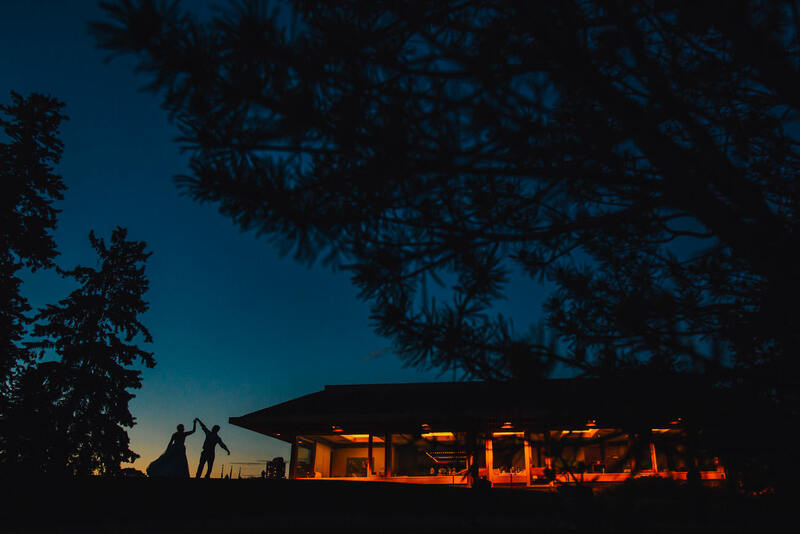 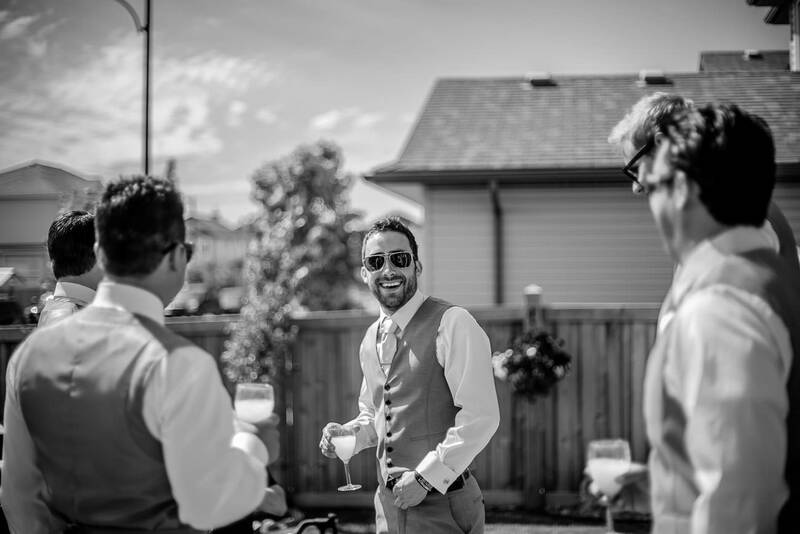 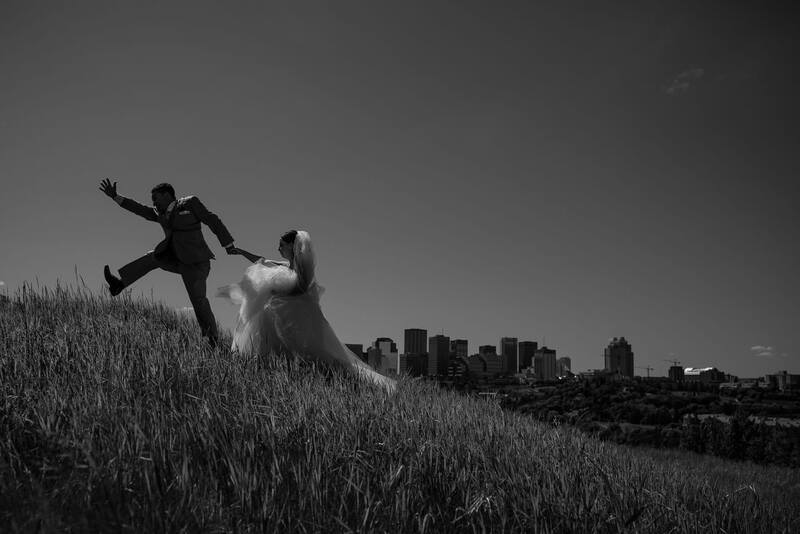 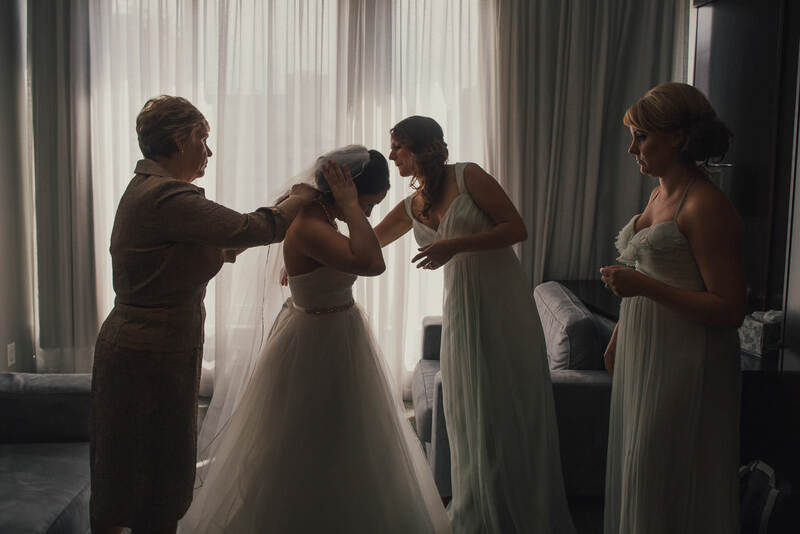 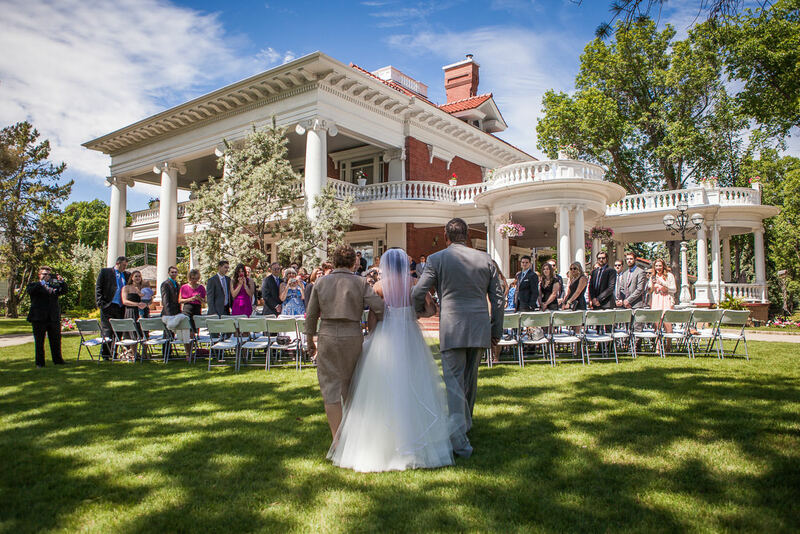 Fitting with their theme, they exchanged vows at the top of the steps of Magrath Mansion, one of Edmonton’s historic homes and, as a reflection of one of Milton’s favourite past times, they hosted their reception at the wonderfully picturesque Royal Mayfair Golf Club.